Balbriggan became the first town on the east coast to launch free public WiFi this week as part of the ambitious €20 million-plus Our Balbriggan transformation. 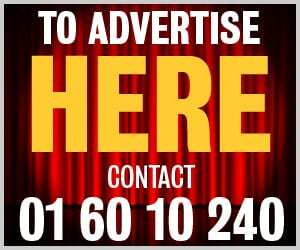 The country’s youngest town, with an average age of 30.8 years according to the 2016 Census, now boasts high-speed broadband with no limit on time or data usage and web filtering for secure access. The project, which has been rolled out by Magnet Networks, involves access points being installed in local businesses with a capacity for 250 simultaneous connections at each one. “The beauty is that you only need to register once, so business visitors and tourists will automatically enjoy free connectivity for their entire stay,” said Magnet Networks chief Stephen Brewer. 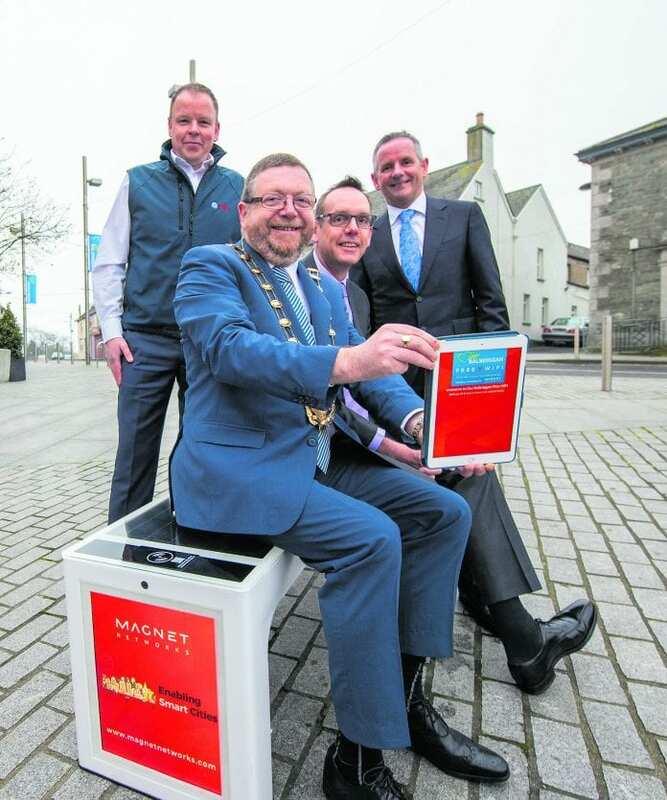 Balbriggan is also piloting the Smart Bench – solar-powered, WiFi-enabled benches with wireless charging facilities which will be rolled out across Fingal. The council is also committed to launching free public WiFi spots in more towns and villages in the north county.